The Women’s Flat Track Derby Association (WFTDA) is the largest governing body exclusively for amateur women’s roller derby in the United States and internationally. Founded in 2004 as the United Leagues Coalition, the WFTDA is a non-profit organization that “promotes and fosters the sport of women’s flat track roller derby” at the direction of its more than 270 independent member leagues, all of which are owned and operated by the players that play the game. Players also vote on their own policies and the rules of the game. 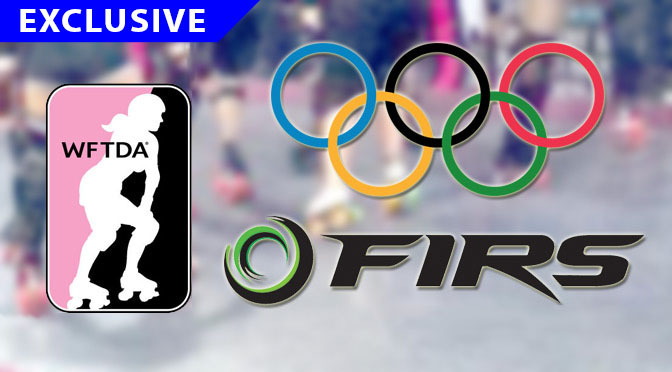 The WFTDA is divided into three competitive divisions based on the calculated ranking strength of teams and their opponents. 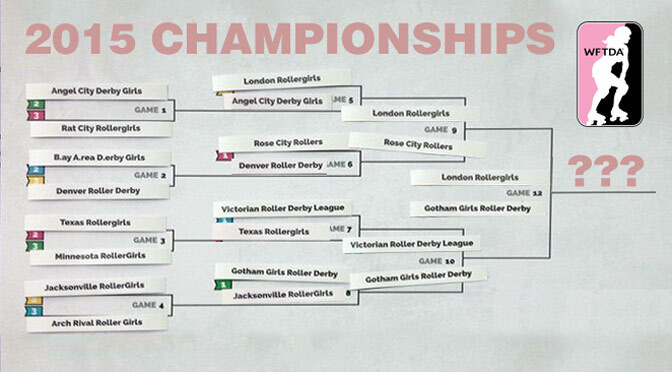 Each year, the top 40 teams in the WFTDA contest the WFTDA Division 1 playoff season, typically over four weekends in August and early September, with the top 12 teams advancing to the WFTDA Championships. The next 20 best teams play for the Division 2 Championship in the weeks before the Division 1 tournaments. 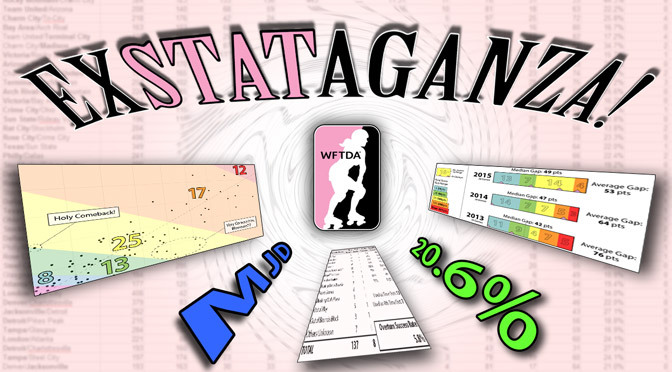 Though the number of roller derby teams, clubs, and leagues affiliated with the WFTDA is a small percentage of the thousands that play the game worldwide, the rules published by the WFTDA is nonetheless considered the de facto modern roller derby rule set due to it being the first standardized rules and its rapid adoption, which was in lock-step with the rapid proliferation of roller derby in general worldwide.